My buddy Mike Seeklander at Shooting Performance has put out a series of online videos to accompany his awesome defensive firearms training books. 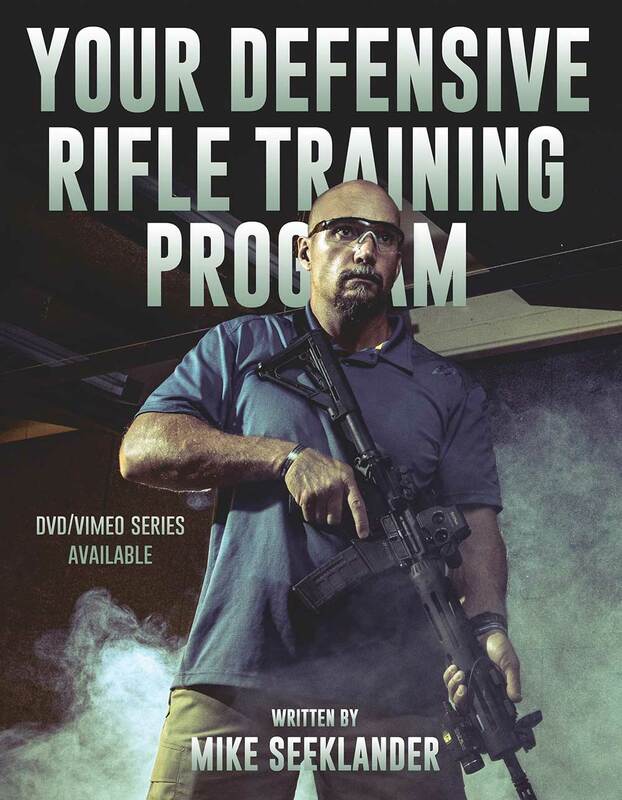 I own his defensive handgun training DVDs and they’re top notch. Mike does a great job of breaking things down for the beginner without dumbing it down. With his online programing, you can either buy the complete set of videos, or just the segments you want to watch. If you’re looking to check these out, you’re in luck. Mike has given me exclusive discount codes just for AoM Readers. Read on to find out more. Use discount code ARTOFMANLINESS at checkout for a 15% discount. If you’d like to pick up Mike’s books that accompany the videos, we’ve also got discounts for those too. I own his handgun training book and what I really like about it is that Mike lays out a system and schedule for you to follow with your handgun training. I’ve always had trouble figuring out what I should do when I’m at the range, but now I don’t have that problem.